Pre-Book Your Reading with Rev. Mary Lee! Rev. 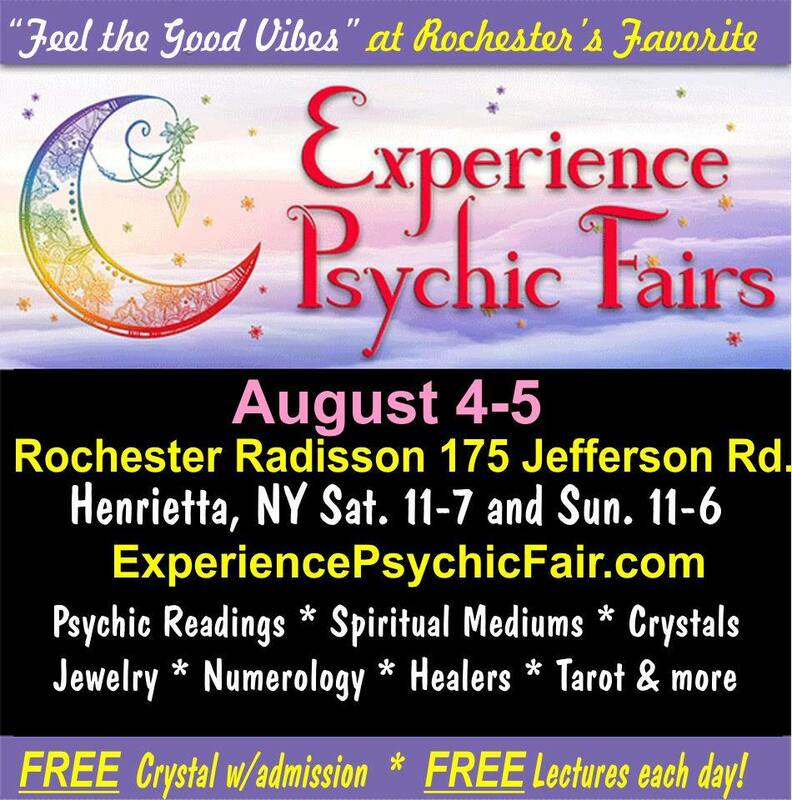 Mary Lee is accepting pre-bookings for readings at her upcoming Experience Psychic Fair appearances. Use the convenient button here to pay in advance. You may choose from the time options listed below. Pleasure meeting you. You were right on with "the kids" and confirmed what I needed to know about my upcoming retirement. Blessings and thank you! Amazing experience with Mary Lee. I have been to her twice (my daughter once) and both times she was right on, same for my daughter. My first husband came through (which she said his name within minutes of the reading starting). Told me things about my special needs grandson's issues (which were very true) also knew these things were weighing on me. Everything we talked about I could totally relate to. I highly recommend you making a appointment, won't be disappointed. You are so very talented....I am amazed at the messages you received for me....they were so meaningful and brought me much joy & understanding. I am in awe of your gift. ​I look forward to the next time we meet.